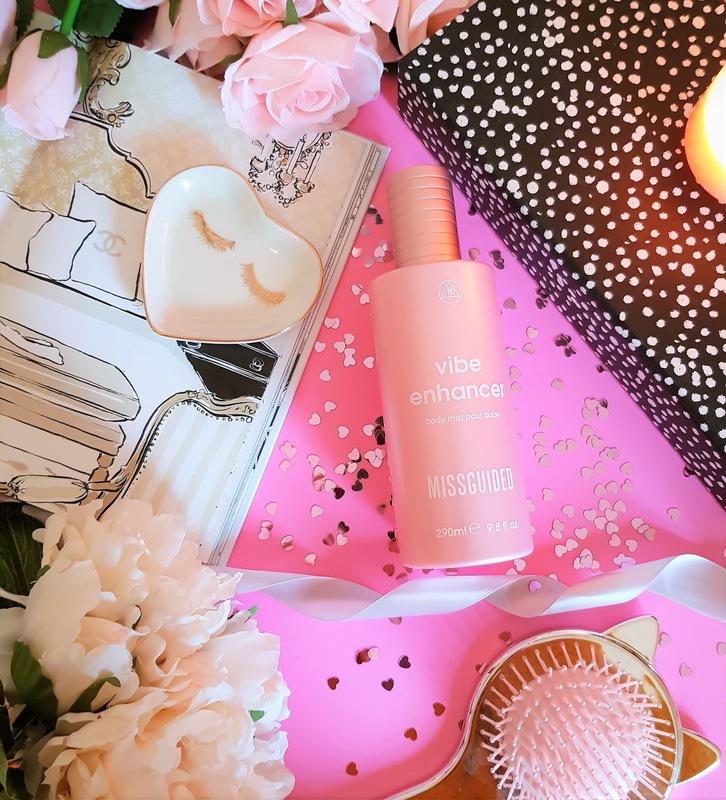 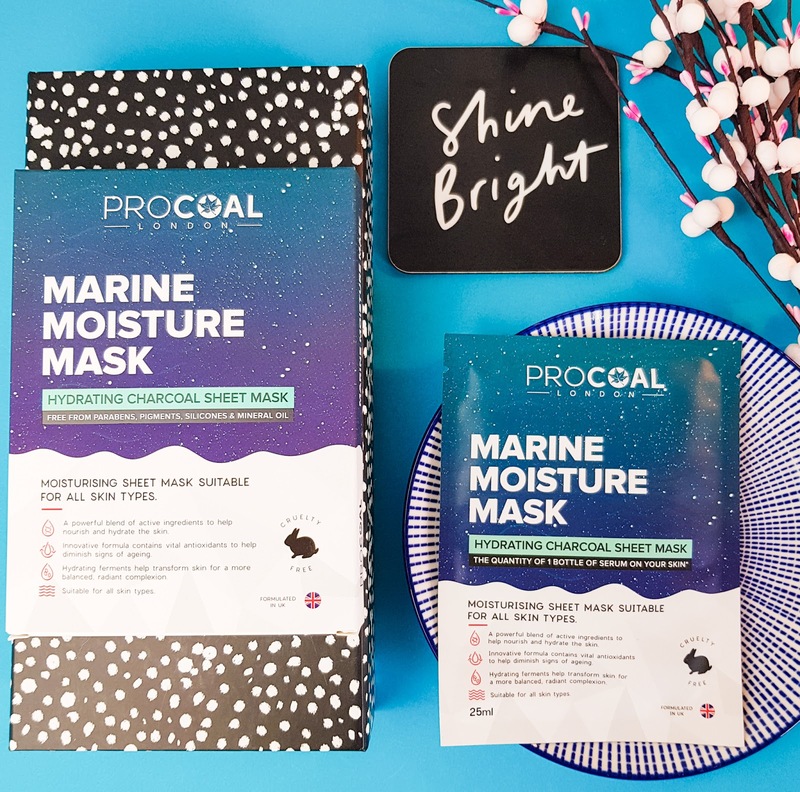 Nestled in-between the cult favourite, Far Away perfume, innovative cosmetics and affordable bathtime treats; beauty giant AVON have launched their own range of K-Beauty products that may rival high street and high end brands alike. 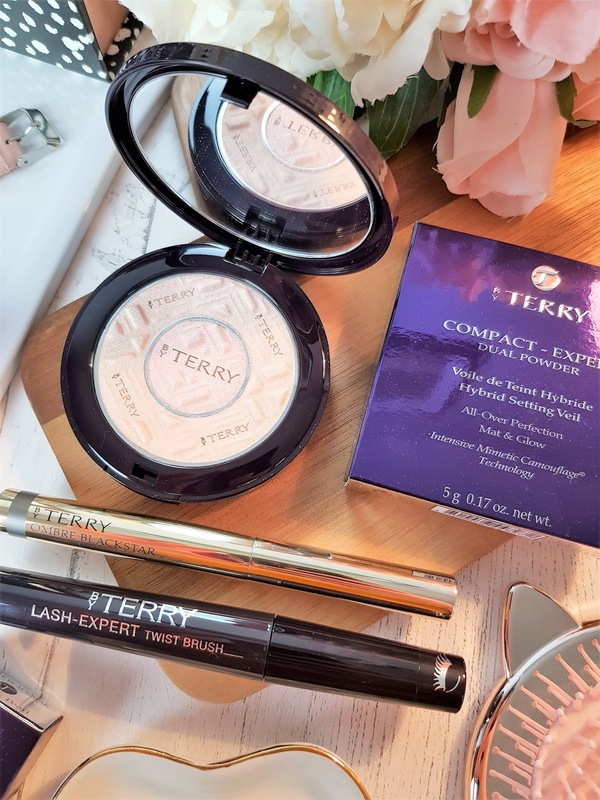 Beauty lovers rejoice as luxury beauty brand; By Terry are now stocked on PerfumeClick.co.uk and I couldn't help myself from picking up a few bits recently. 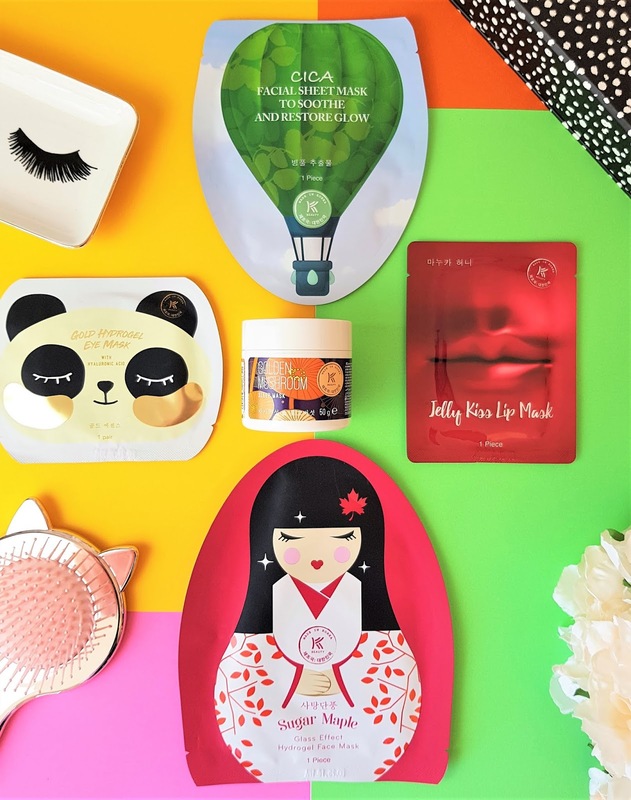 I'm 100% a self care Sunday kinda girl, and face masks are one of my essential ingredients for part of that weekly routine. 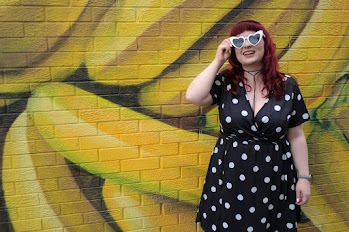 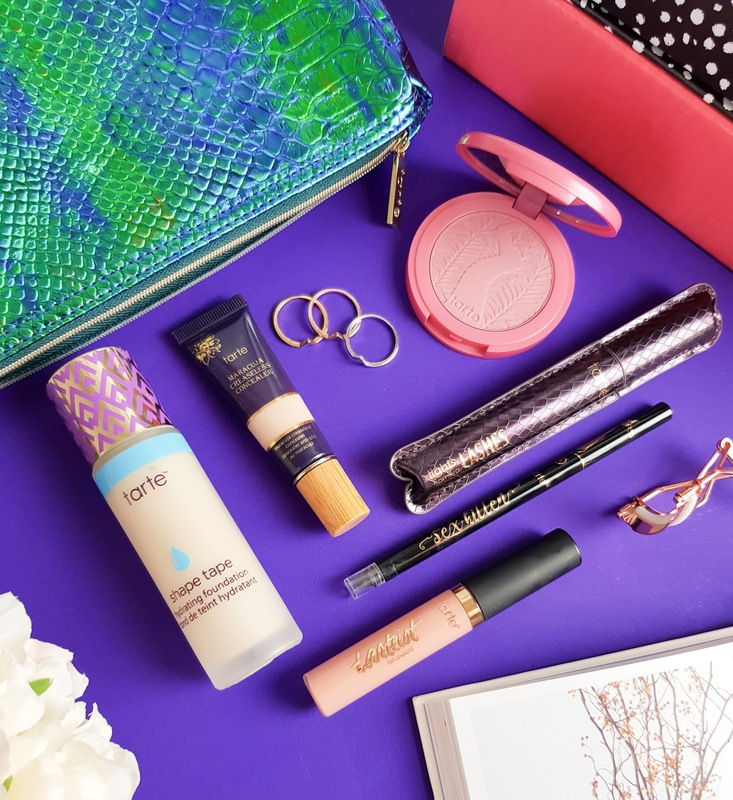 Each week I set aside an hour or so, pull out some new products for my weekly make-up bag, plan some outfits for work and then treat myself to a little bit of pampering.